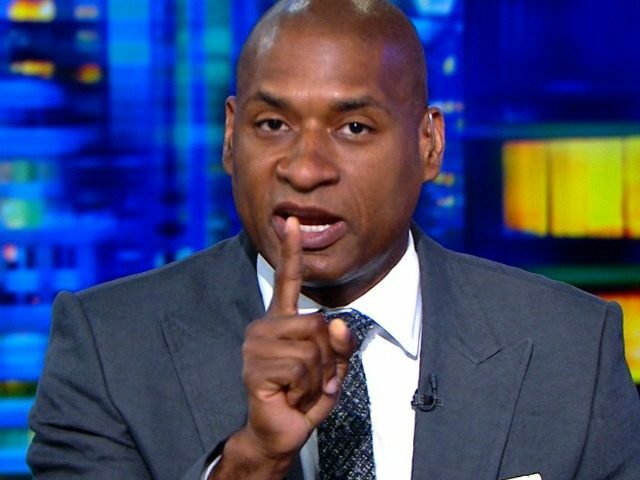 New York Times columnist Charles Blow argued on Thursday that Jussie Smollett “didn’t set race relations back” in America. The Empire actor has been charged with filing a false police report after he claimed that two racist and homophobic supporters of President Donald Trump attacked him, put a noose around his neck, and hurled racist and homophobic slurs at him in addition to yelling “this is MAGA country.” All of this, Smollett claimed, happened in Chicago in near subzero temperatures. “Also, #JussieSmollett didn’t ‘set race relations back.’ We have racists in the White House and millions who support them. ‘Race relations’ were already in shambles,” Blow tweeted. Also, #JussieSmollett didn’t “set race relations back.” We have racists in the White House and millions who support them. “Race relations” were already in shambles. On Thursday, Cook County Assistant District Attorney Ressa Lanier revealed that Smollett tried to mislead authorities into believing that his attackers were white even though he allegedly paid $3,500 to two Nigerian-American brothers to orchestrate the “hate crime” against him. “These statements, by Smollett, further misled the police and the public, to believe his attackers, were white,” Lanier told reporters.